The ancient town of Dunfermline is one of the oldest settlements in Scotland and, from the eleventh to the seventeenth century, it was the residence of royalty and the final resting place for many of Scotland s Kings and Queens. In the eighteenth and nineteenth centuries, the town developed as a significant industrial estate, with linen and coal as the main industries. This changed Dunfermline forever. 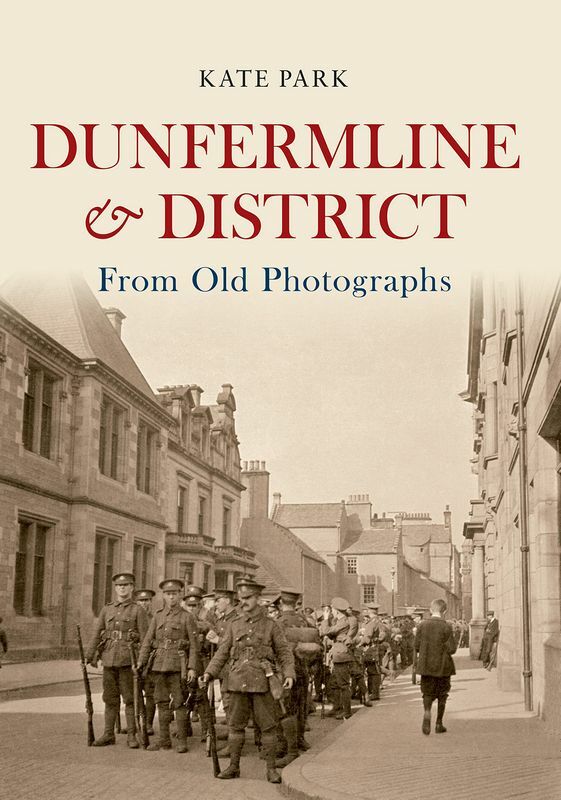 Dunfermline & District From Old Photographs showcases a collection of previously unpublished photographs, all of which were taken by the author s great-grandfather, James Russell, from 1890 to the 1930s. In this unique portrayal of Dunfermline and its surrounding areas, the reader is taken back to a period of unprecedented change, to discover the way of life and living conditions of former residents, as well as rare photographs of First World War soldiers in the town.